The far-Right Freedom Party of Austria (FPÖ) is set to lose exclusive oversight of the country’s intelligence services after cooperation with Britain and other European allies was suspended. 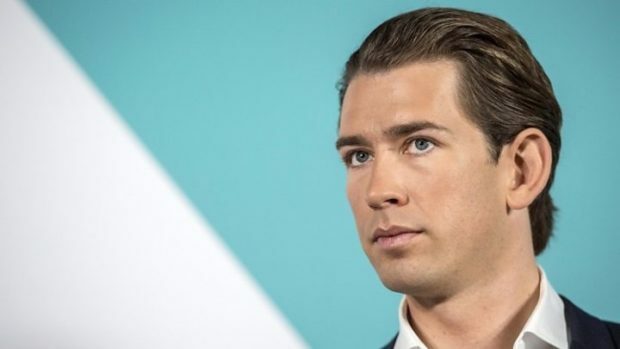 Sebastian Kurz, the Austrian chancellor, moved to put the intelligence services under his direct control this week as it emerged that they have been isolated from European intelligence sharing. Austria has been excluded from the Club de Berne, Europe’s intelligence sharing forum, for the best part of a year, the head of the country’s domestic intelligence service admitted on Monday. A bit rich coming the country that gave us the Cambridge 5 and currently has Jeremy Corbyn up for PM.